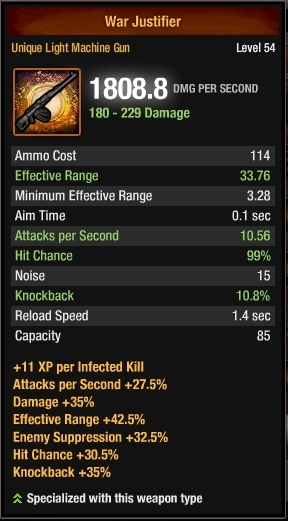 With the new weapons and gear, I thought it could be fun to try to find the highest DPS ever achieved. 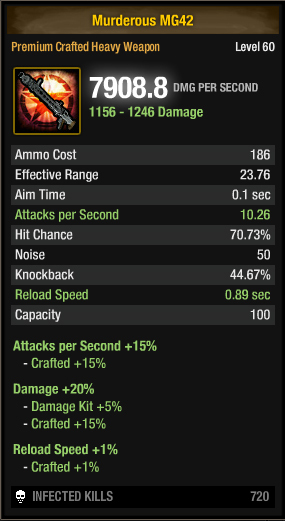 It's not the best, but it's still a good weapon for PvE. 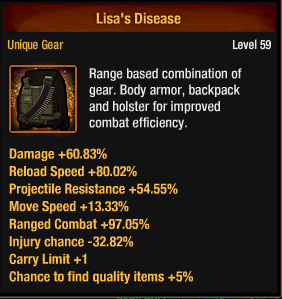 I'm sure there is a much higher DPS out there. It's right here. Due to the size of the images, I had to use thumbnails. 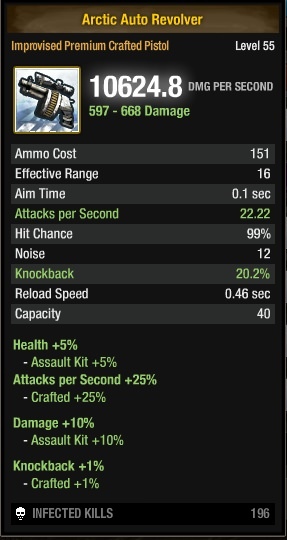 *looks at the statistics*..."what have I done...I didn't craft the SS 44,welp...3 weeks of crafting wasted"
very nice one Harpago! mind if I ask what gear u use on this monster dps? 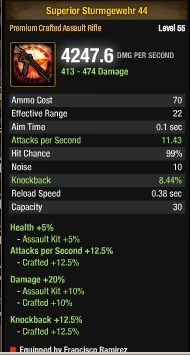 Do you remember how much dps it was dealing while equipped before you upgraded the MG? Edited by Lana Woo, 07 January 2018 - 07:39 PM. Lana how did you get that. I literally have no words. It is not. It's all here. Also, funnily enough, saying that "the pixels don't look right to me" is a great way to prove the moon is fake. Edited by Lana Woo, 09 January 2018 - 03:57 PM.